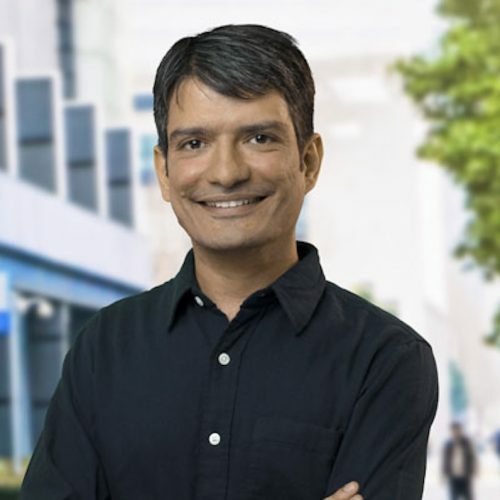 Dr. Arjun Jain is the co-founder of Perceptive Code, a Silicon Valley AI startup that builds intelligence into automobiles using Deep Learning. He is part of the Theano development team and a contributor to Torch – both of which are widely used libraries for Deep Learning. Dr. Jain is an Adjunct Faculty at IIT Bombay in the field of Deep Learning and Computer Vision. He is also the anchor faculty for Great Learning’s Deep Learning Certificate program – a 3-month online immersion in Deep Learning covering concepts, labs, and hands-on projects. Dr. Jain received his Ph.D. from the Max Planck Institute in Germany and his post-doc from NYU where he worked with Yann LeCun. Estimating the shape, pose and movement of humans in images or video is a basic problem in computer vision, and when properly solved, will enable applications ranging from video surveillance and sports analytics to AR and VR. In this talk, we will look at how far we have come with human sensing using Deep Learning. For instance, we can now do very high-quality 3D human pose estimation, a task that was unthinkable without using Deep Learning based algorithms. While major challenges still exist, we will explore how we can get past the roadblocks and advance our ability to build ever more functional applications.